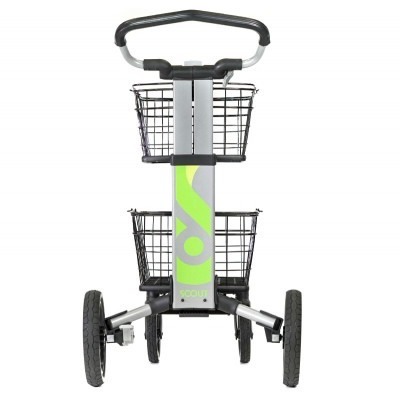 Scout Cart® Your Personal, Portable Cart. 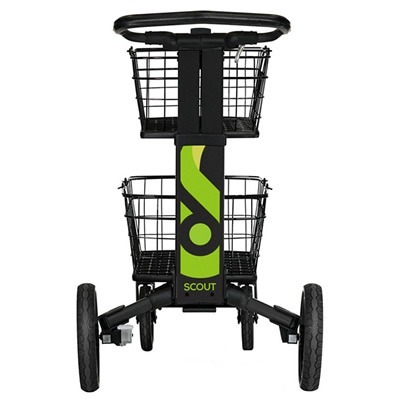 A high-quality personal grocery cart, the Scout® functions like a champ both in store aisles and on the streets. 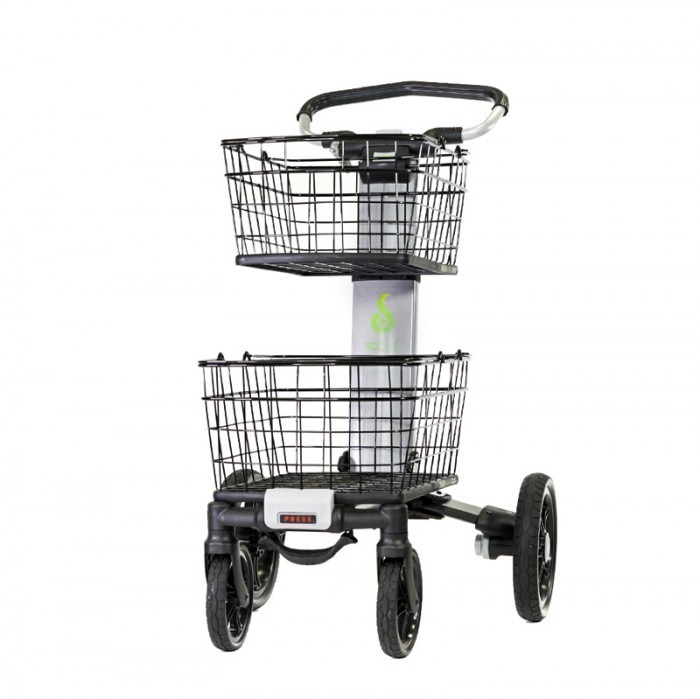 Explore local farmers markets, village square shops and the grocery store with your own portable shopping cart with wheels. 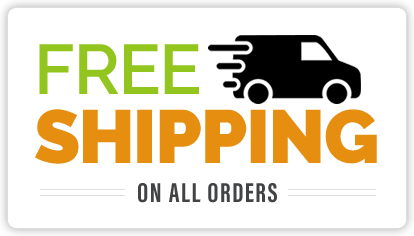 Start enjoying the convenience of your own personal grocery cart! Swiveling front wheels allow for superior maneuverability. Baskets provide plenty of storage for weekly shopping trips. Quick-release accessory adapters allow for easy attachment and release. Comfort-grip handle adjusts for ergonomic-fit. Polymer composite wheels handle varied terrain. Front and back wheels detach for storage in small spaces. Parking brake to secure a stopped position. Take ScoutCart for a Spin! Path – Boat – Beach – Park – Home. Get your Scout Cart today!